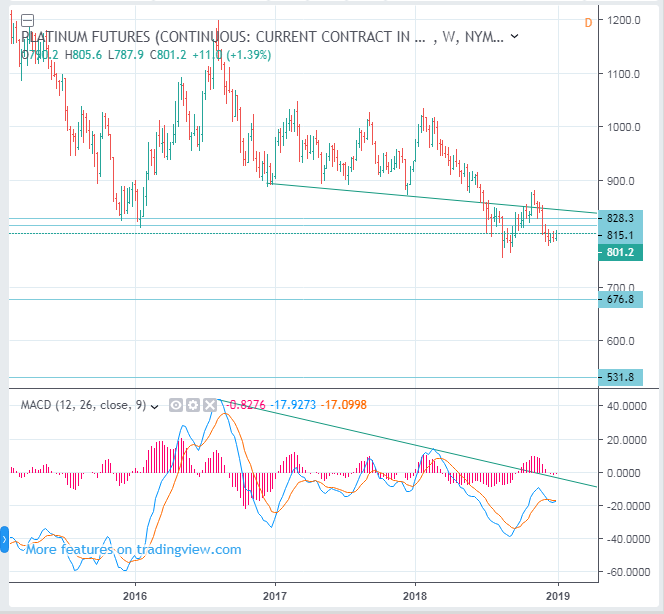 Platinum prices are likely to decline. Perhaps, it is likely to drop very much. When the price of platinum goes up, it is better to look for opportunities to sell. People may laugh about my opinion that platinum prices will drop to 530. However, platinum prices will go down.